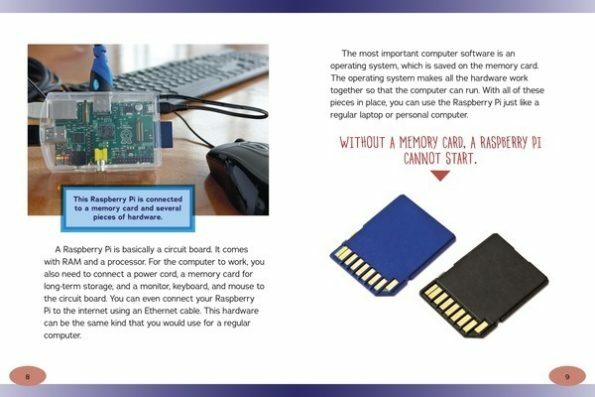 Booktalk: Did you know that a tiny computer the size of a credit card can power robots, video games, and even weather stations? 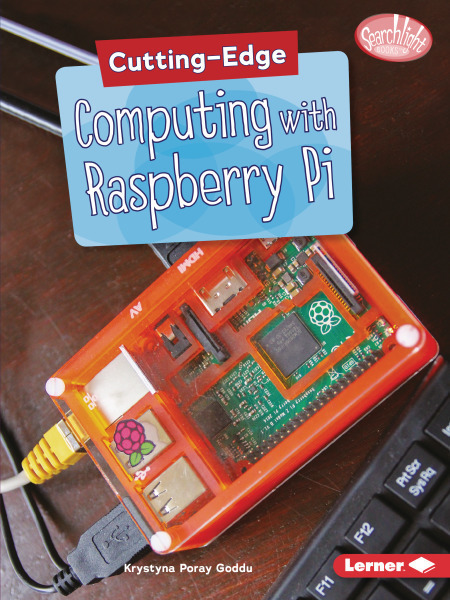 This tiny computer is known as raspberry pi, and people are using it in all kinds of creative ways. Use it with Scratch to make games and cartoons. 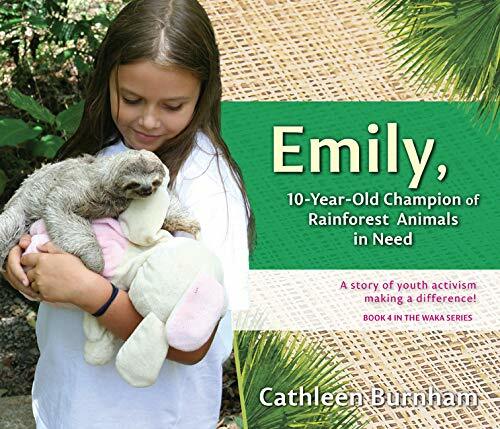 Booktalk: Meet Emily, a real-life young girl active in a youth program to save rainforest animals in western Costa Rica called Kids Saving The Rainforest (KSTR). 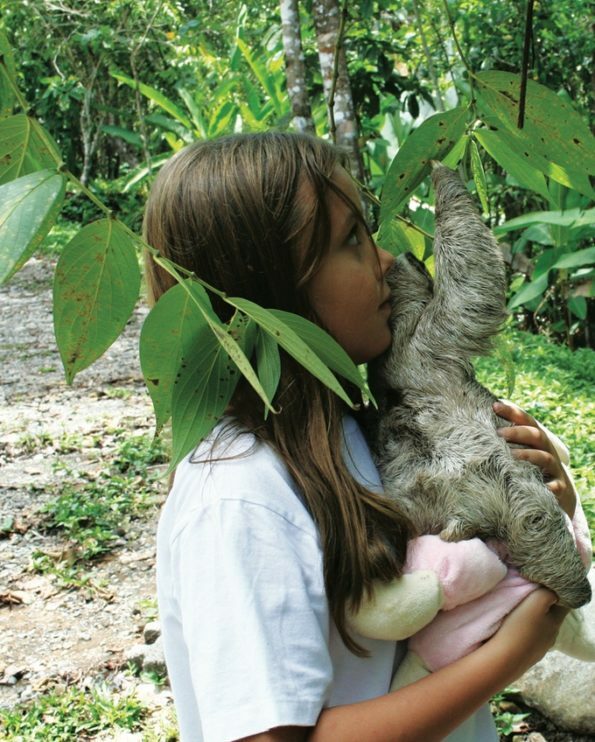 Emily helps care for an orphaned baby sloth at a local animal sanctuary and more. “A baby three-toed sloth was brought in to the rehabilitation center this morning,” said Jennifer. “Is he all right?” asked Emily. “He isn’t injured. Hikers found him in the jungle. Must have fallen out of a tree. Will you take him for a sloth walk after the meeting? asked Jennifer. Sure!” Emily loved any opportunity to handle these rare creatures. 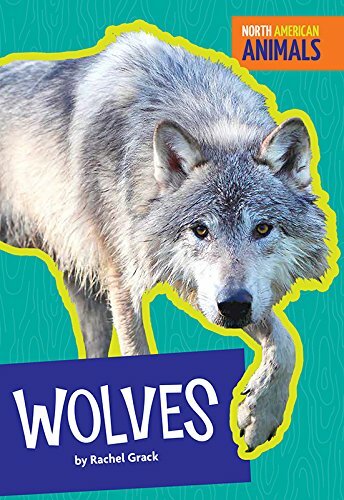 Booktalk: This photo illustrated book will introduce young readers to wolves that live in North America. 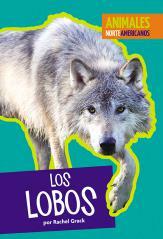 It explains their history, life cycle, habitat, and feeding habits. Includes a photo diagram, glossary, further resources, and index. 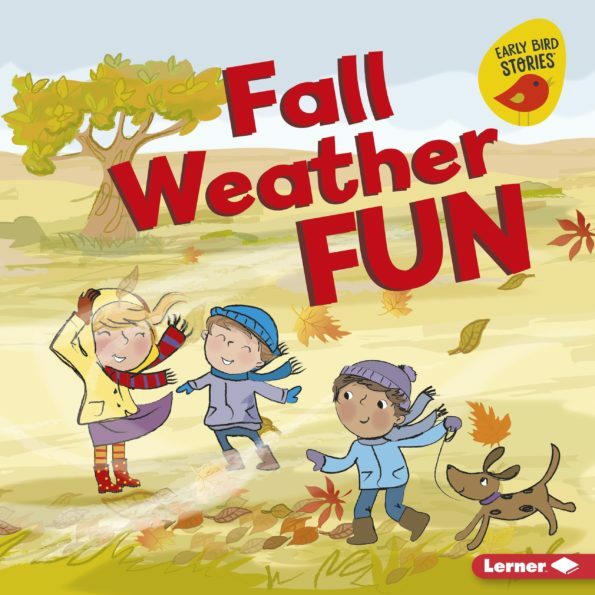 Snippet: Is that a German shepherd dog? No, it’s a wolf! Wolves are bigger. They are wild. 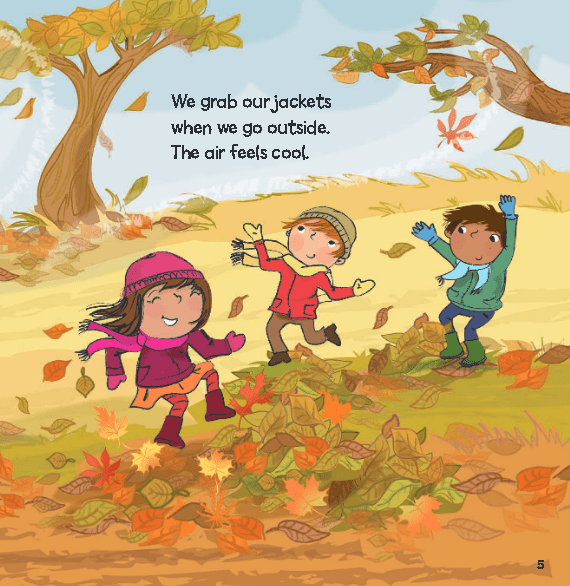 Booktalk: Four short chapters use fictional characters to show readers how the weather can change in fall. 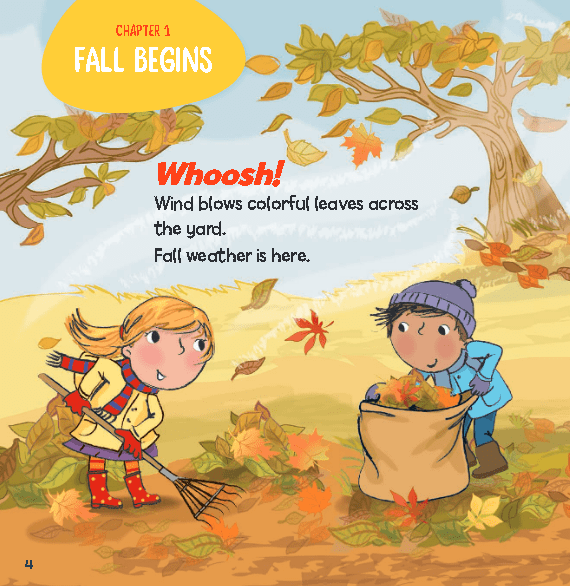 Each chapter ends with a question for readers to answer.